I’m a classic #ENFJ, recovering perfectionist and love a good tasklist. My ideal day is doing something creative with a friend and talking about life. I love hugs from my kids and hot chocolate mustaches after a good wrestle in the snow. Joe (my DH) and I met at summer camp. We love tent camping, movies, grilling large pieces of red meat and impromptu dance parties. We also desperately love Jesus. 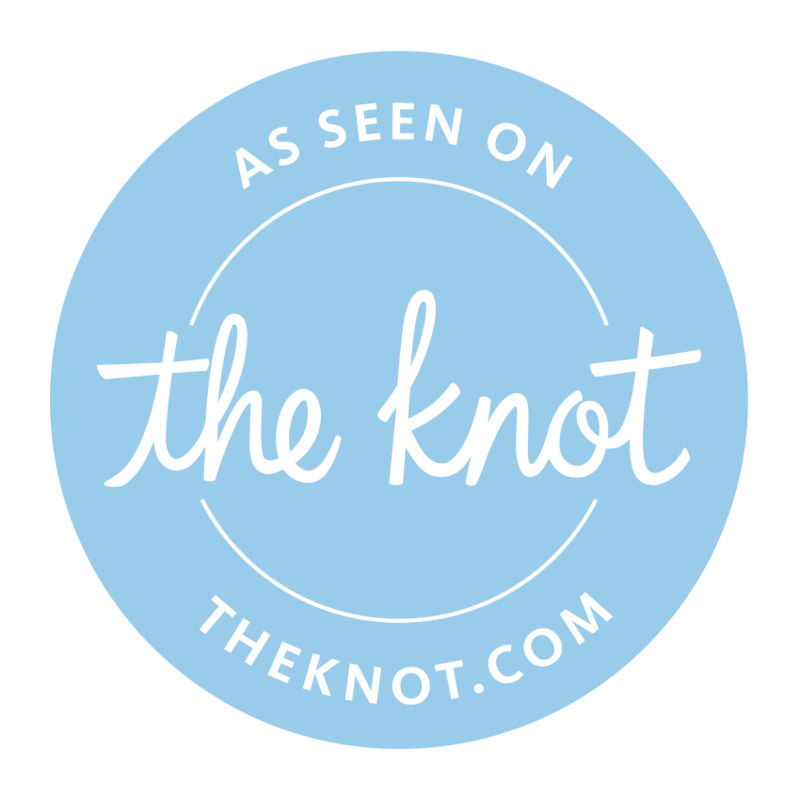 Featured on The Knot, Wedding Chicks, Red Oak Weddings, Beyond the Wanderlust, The Perfect Palette, Wedding Wire + more.